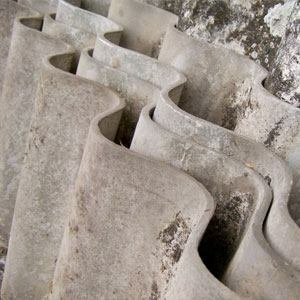 Did you know that if the corrugated or flat sheet fence around your property was built before the mid 80’s, there is a good chance that the fencing materials contain asbestos? Removing an asbestos fence needs to be done safely and by professionals. It’s a serious health hazard which is why laws and regulations have been put in place to protect both you and the people attempting to remove it. It’s not worth the risk to your health, get your fence removed by the experienced team at B&C Asbestos Removals. 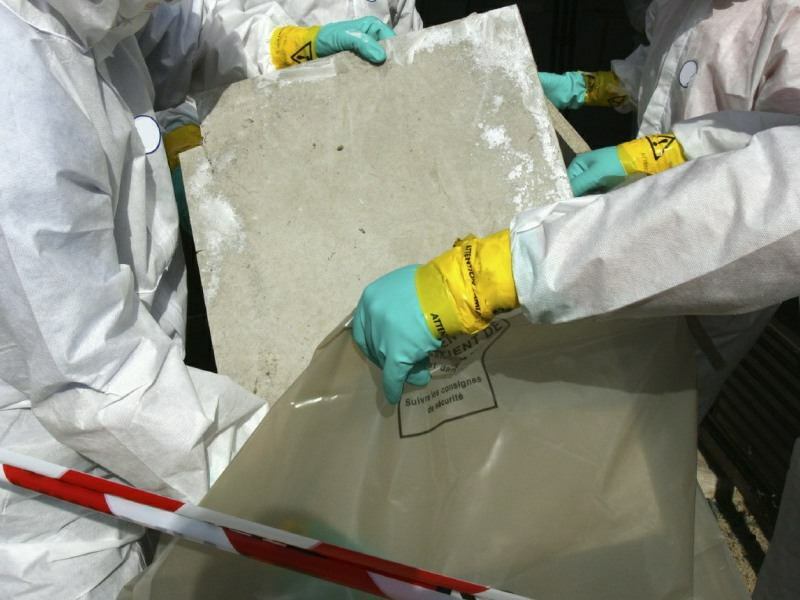 B&C Asbestos Removals team are professional, experienced – and most importantly – licensed asbestos fence removal experts. 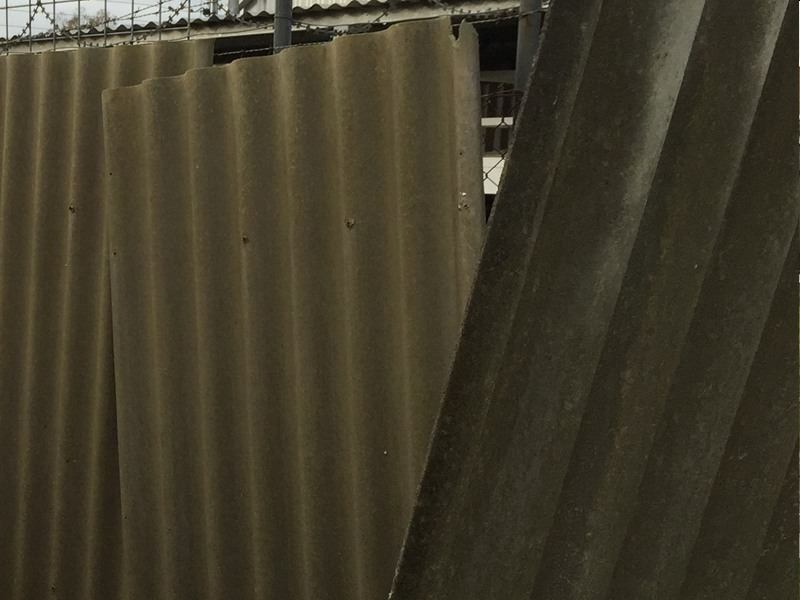 Our asbestos fence removal techniques are safe and comply with the all regulations necessary to ensure that there is no risk to the health of anyone nearby. The fence will be taken down, removed and disposed of to comply with Australian law. 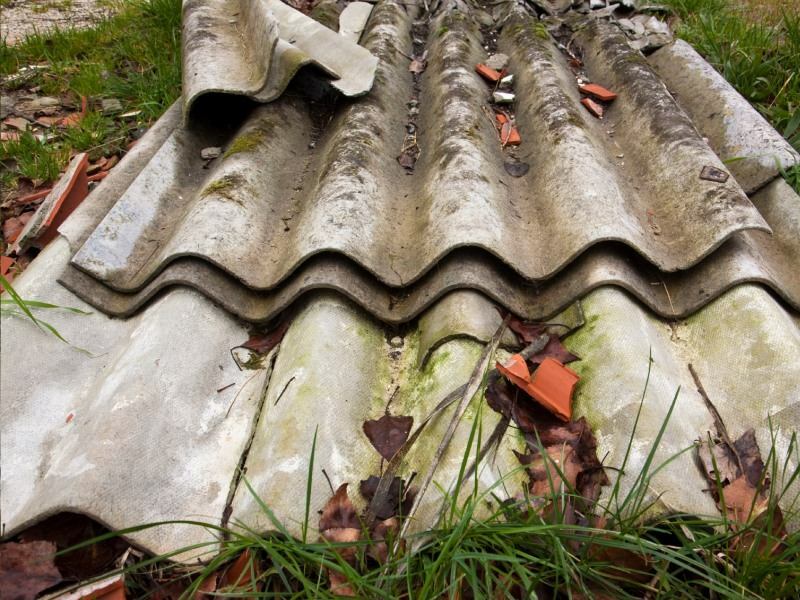 Why Remove Asbestos Fences From Your Property? 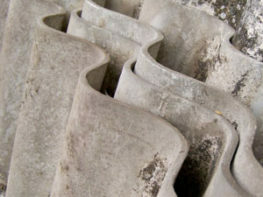 Removing asbestos fences from your property and disposing of it properly benefits both your family and the environment. We make sure your property is completely free from this harmful fencing material. By doing so, we help you avoid further exposure to asbestos, which can cause serious health problems. Placing warning signage around the site and if necessary blocking public access to the area. Ensuring that all our workers are wearing the correct safety respirators and disposable overalls for asbestos removal. Using a low pressure PVA spray to seal any loose asbestos fibres that may be disturbed. We make sure that the pieces of fence remain wet until wrapped safely in plastic. Removing all bolts and digging around the fence if necessary so that the asbestos fence sheets can be easily lifted. Wrapping the sheets in thick black plastic (at least 2 microns thick) and we use duct tape or similar to seal the plastic wrapped asbestos fencing so that fibres and dust can’t escape. The experienced asbestos fence removal team at B&C Asbestos Removals are able to remove asbestos fencing a properties located anywhere across the Brisbane, Sunshine Coast & Gold Coast area – Contact us today for a free asbestos fencing removal quote.